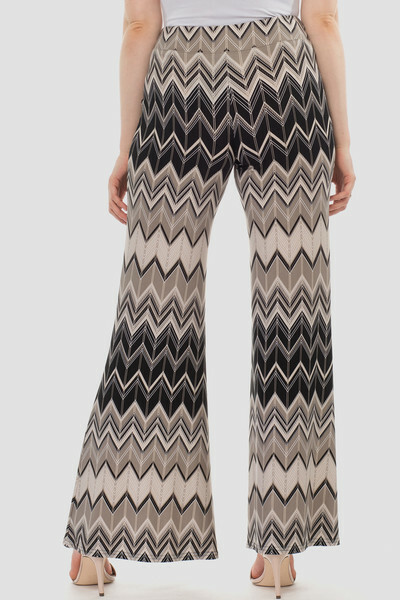 Want it by Thursday, April 25? 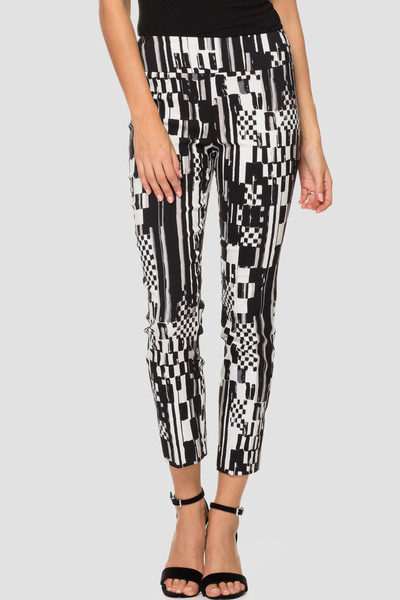 Order it in the next 2 hours and 49 minutes and select priority shipping. 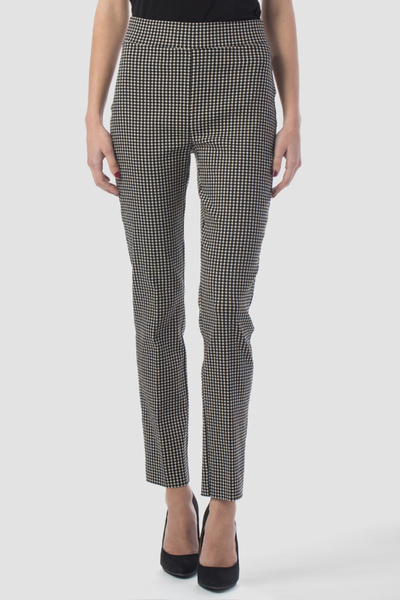 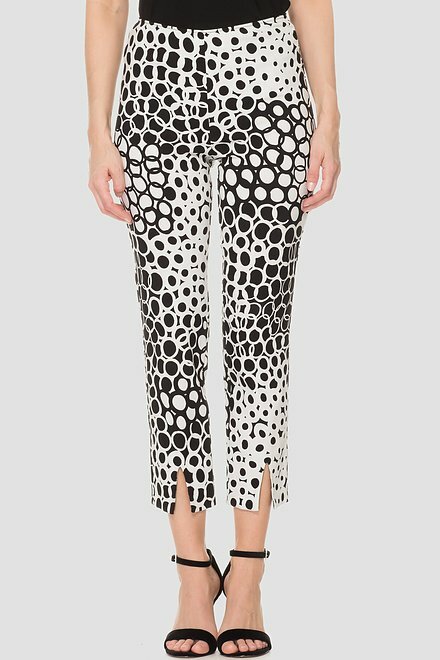 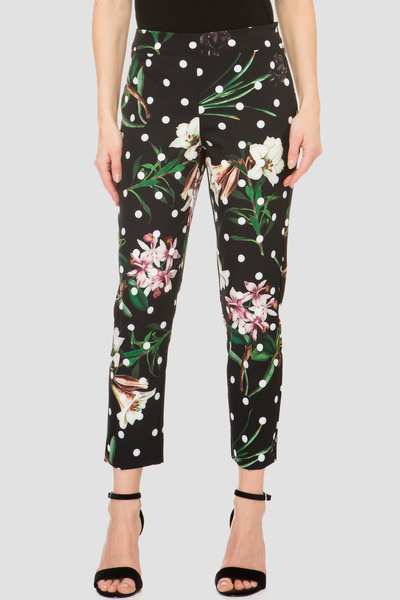 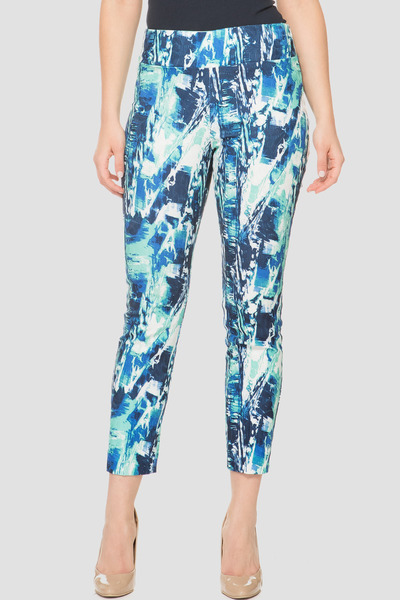 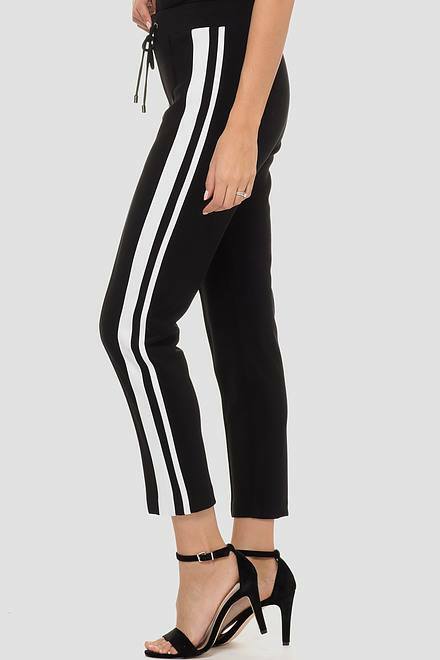 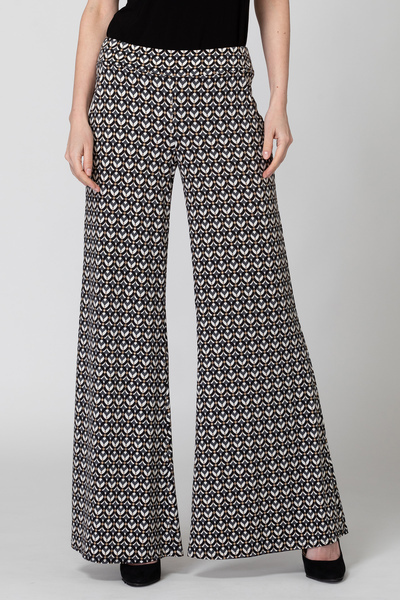 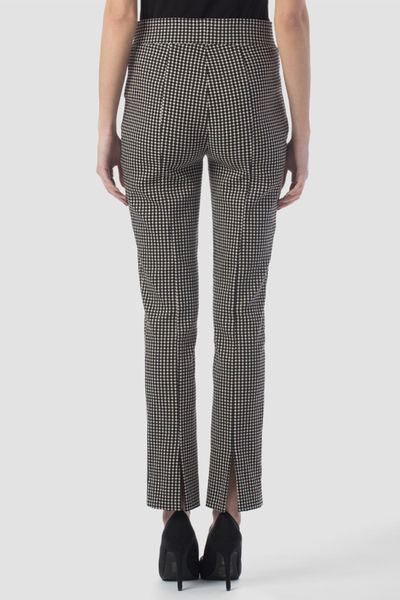 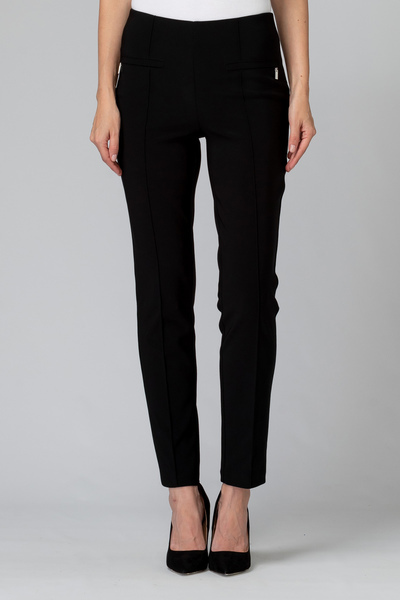 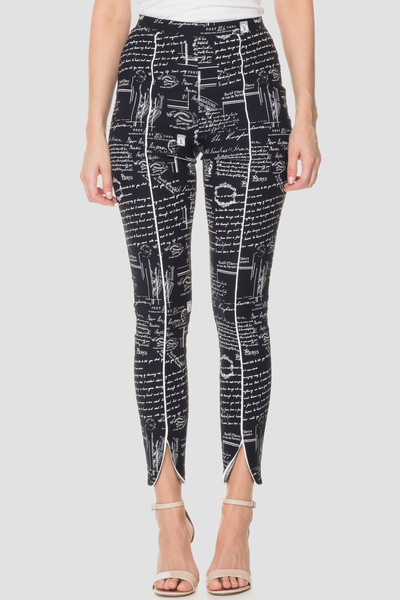 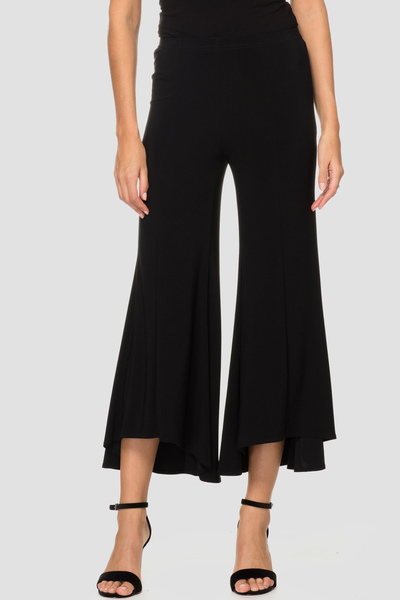 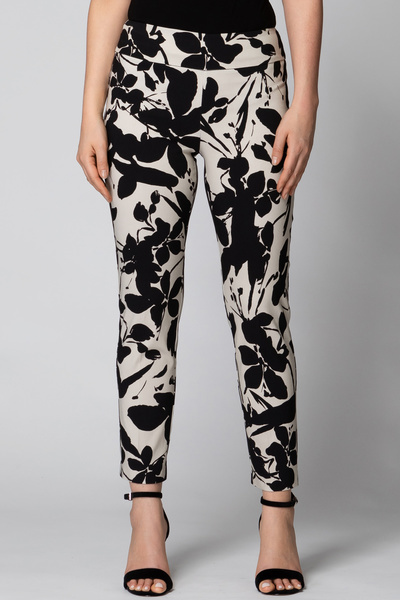 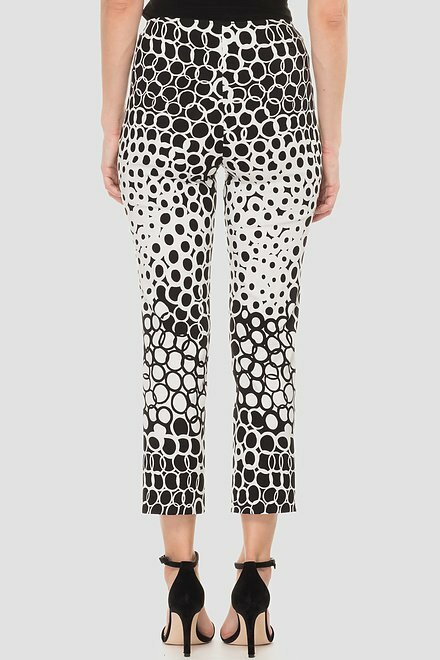 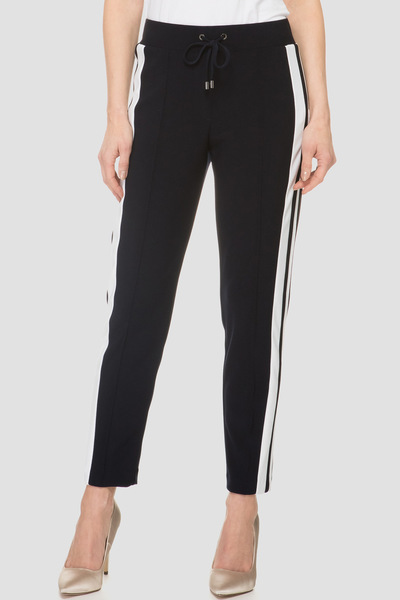 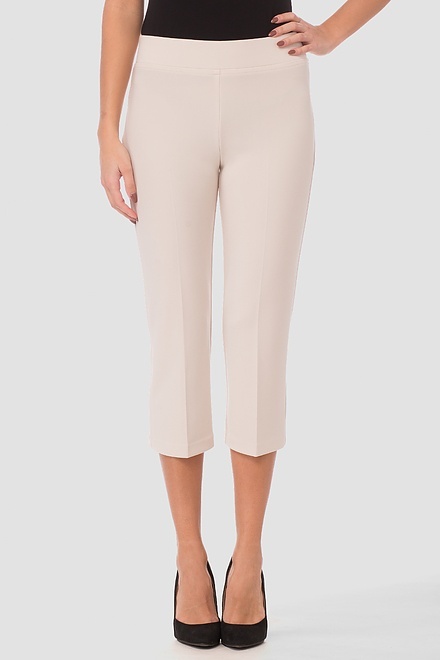 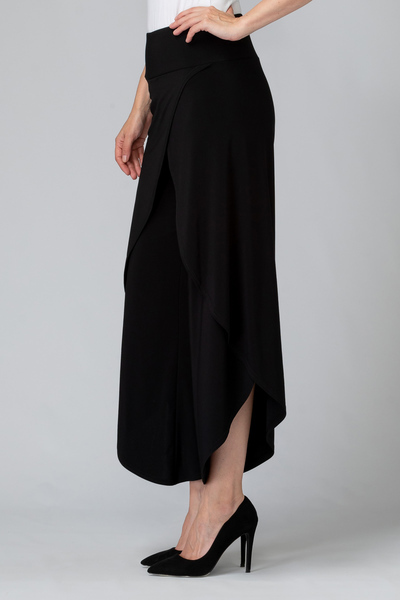 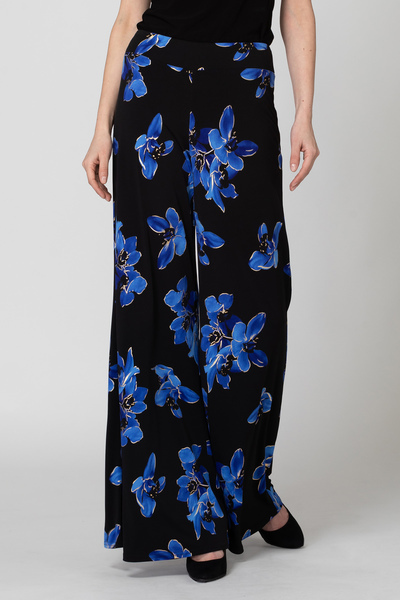 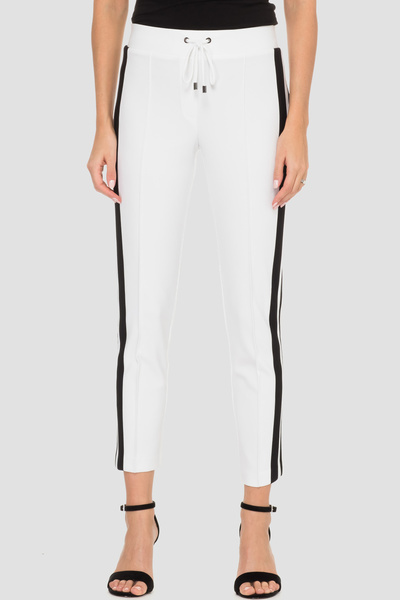 Joseph Ribkoff’s split hem pixie pant features circular graphic print, high-waisted slip-on fit, hem cropped above the ankle and snug fit through to the knee. 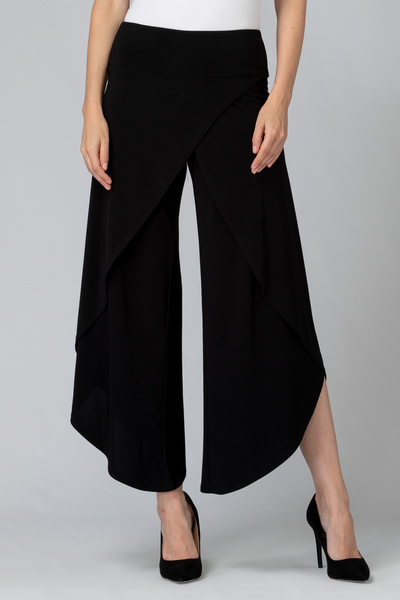 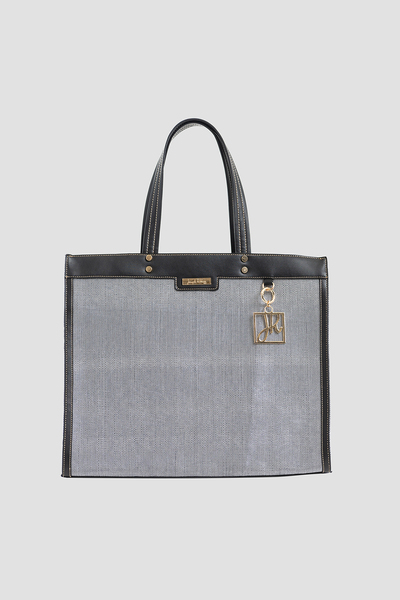 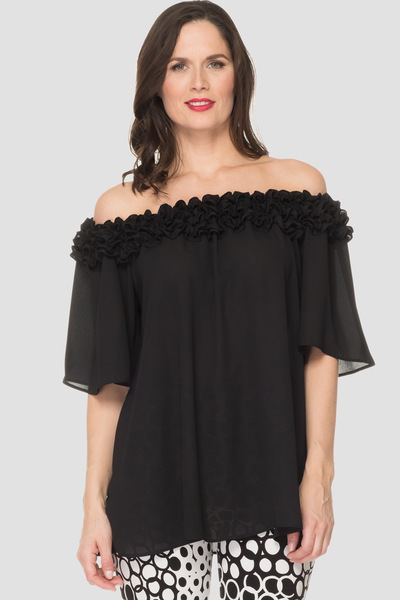 Perfect for pairing with tunics or tank tops and blazers.